Party on! 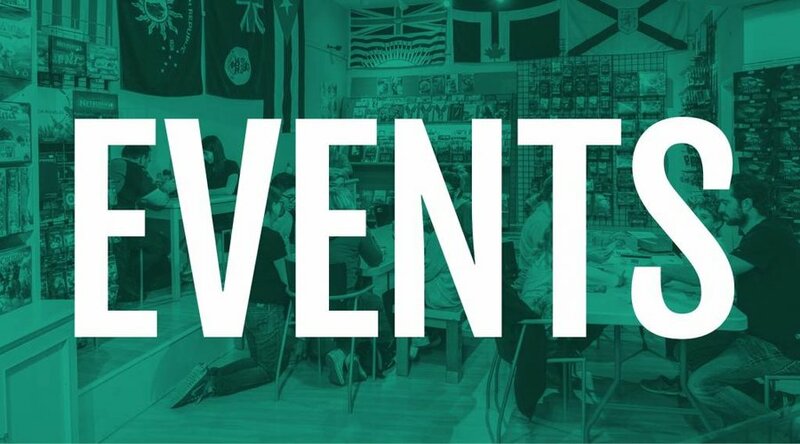 Ten party games to put together your get-together - One Stop Shop Cards and Games // Vancouver, BC's home for Board Games, Card Games, RPGs and more! “Anomia” is the term for when a word is juuuuust on the tip of your tongue - and it sets the tone for this snappy word game. Anomia is played with a deck of cards, where each card has a symbol and a topic. Players take turns drawing cards from the deck until two symbols match - then it’s a race to call out a word matching your opponent’s topic before they do the same to you! The base game of Anomia comes with 2 decks of cards and can be played with 2-6 people (the more, the merrier). 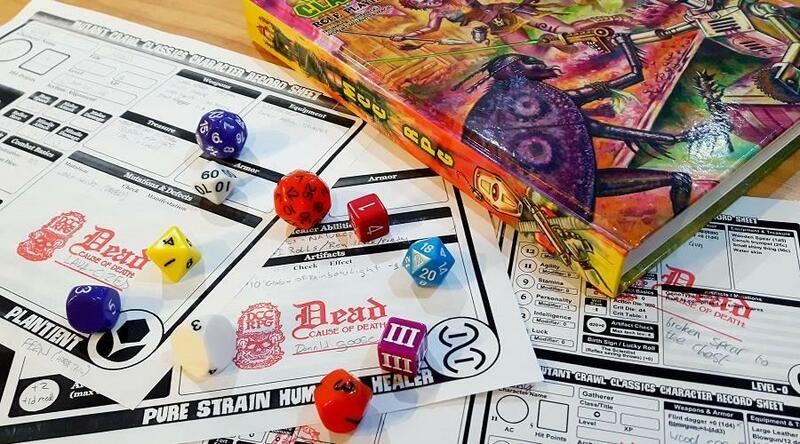 It’s recommended for ages 10 and up, but you can modify the topics and rules for younger players. Anomia Party comes with 6 decks - or get both versions of the game for 8 unique decks of tripping over your own tongue! Duple was created by the makers of Anomia, and it certainly bears a family resemblance. In this game, each card shows a letter and a symbol. A category is announced, then players draw cards until two symbols match. The two players must then call out a word in the category that contains the letters on their cards. First to call out a word wins the point! 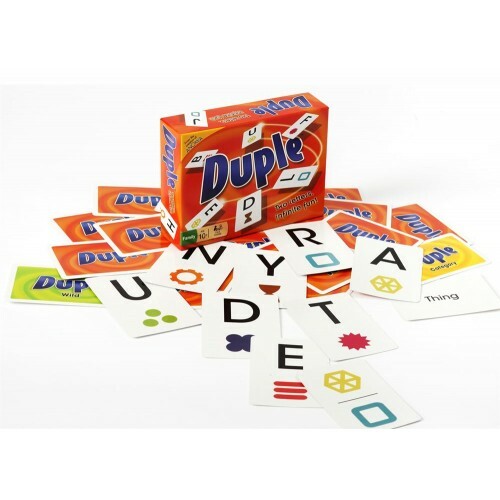 Duple is light, fast, and friendly, and it’s a great option for language learners. 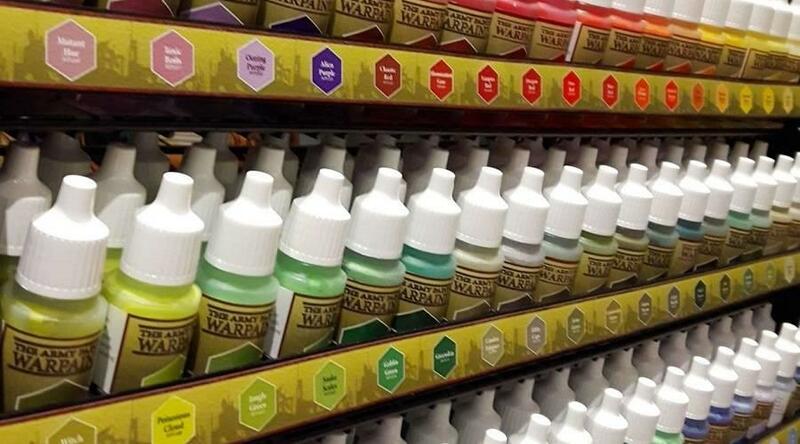 It’s best for 3-6 players, ages 10 and up. So, bad news: one or two of your friends are killer werewolves. In One Night Ultimate Werewolf, it’s your job to figure out who they are. Every player starts with a secret role with unique abilities. The game then begins, taking place in two phases. 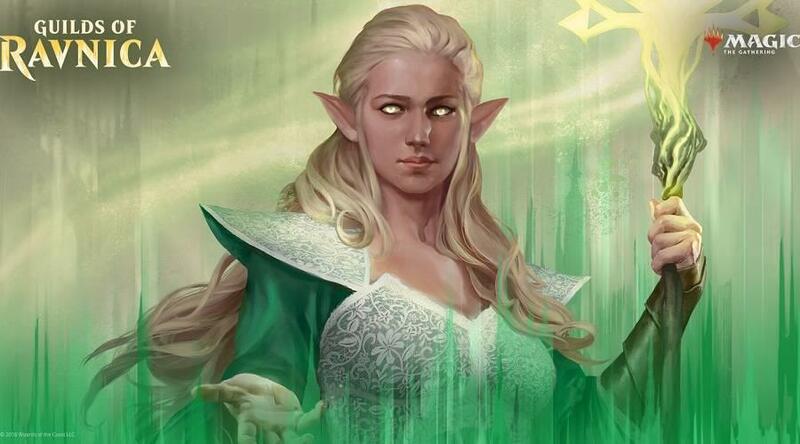 During the night phase, all players “go to sleep” (close their eyes) and briefly “awaken” to use their character’s abilities - switching roles and making secret alliances along the way. In the daytime phase, everyone “wakes up” and lets the accusations fly. Before the timer expires, players must deduce who among them is a werewolf. If they’re correct, the villagers win. If they’re incorrect, the werewolves claim victory. Sound complicated? Here’s the good news: One Night Ultimate Werewolf has an optional free app that can guide you through every step of the game. A full game takes 10-15 minutes - just reset and go again (and again and again). 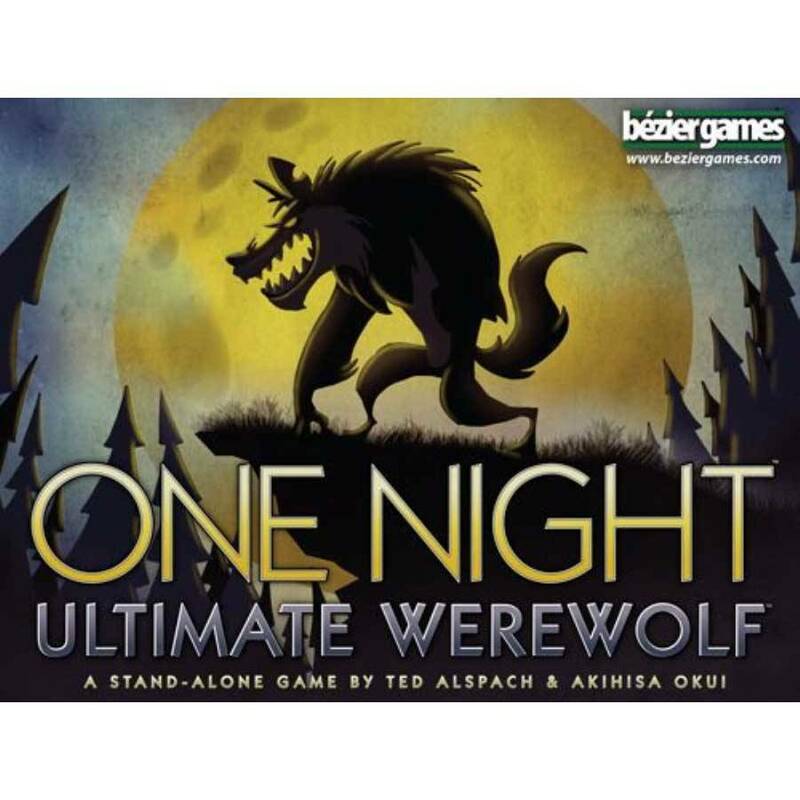 One Night Ultimate Werewolf can be played with 3-10 players (5-8 is best), ages 10 and up. 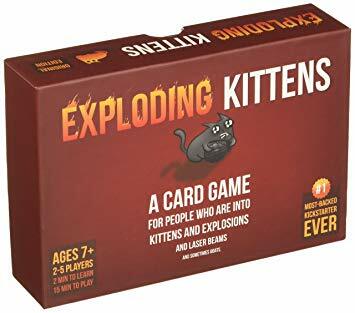 Exploding Kittens is a homicidal cat-themed card game of hot potato, featuring The Oatmeal’s zany humour and illustrations. Players collect defensive cards and prepare their arsenals for the arrival of the exploding kittens. If you draw one of the cuddly little bombs, you’d better have some way to defuse it or you’re out of the game. Last player standing is the winner! 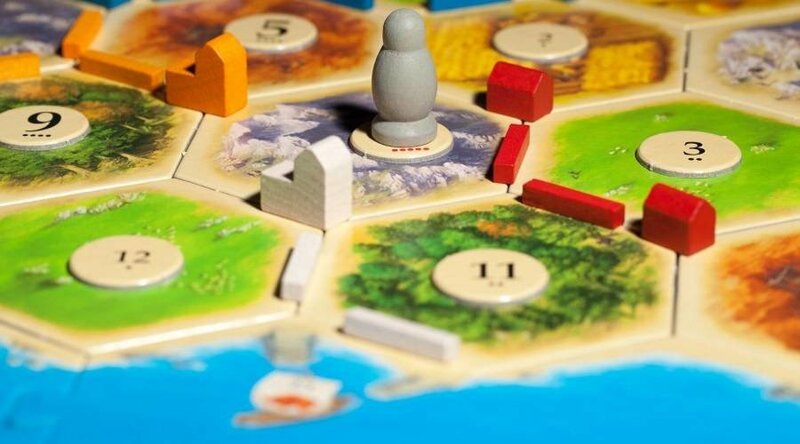 The base game is great for 2-5 players, ages 7 and up. There’s also a NSFW (not safe for work) version that is decidedly adults-only - we’ll let you figure out your own age restrictions there. Taboo first came out in 1989 and has since become a modern classic. 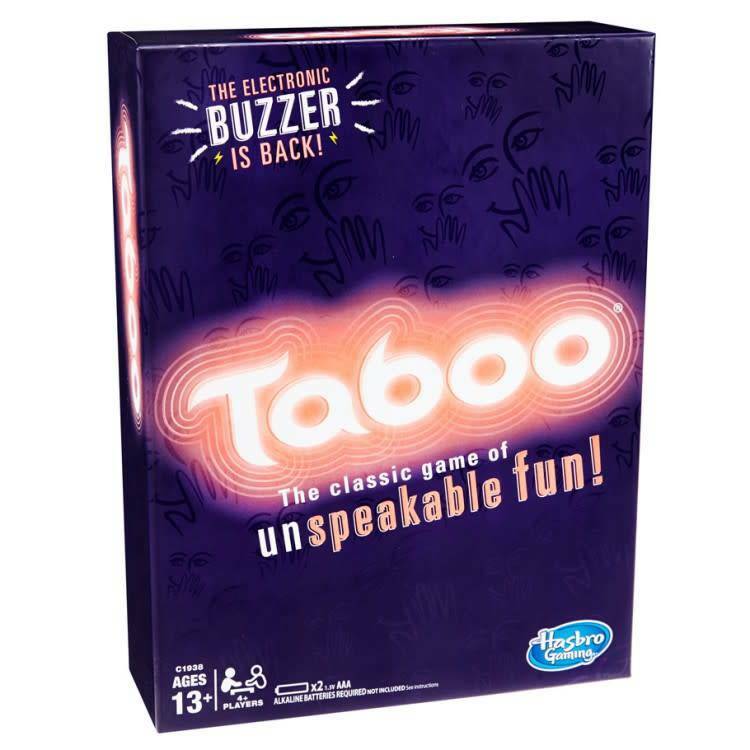 In it, players take turns getting their teammates to guess as many words and phrases as possible before the timer runs out - without saying any of the taboo (forbidden) clues. 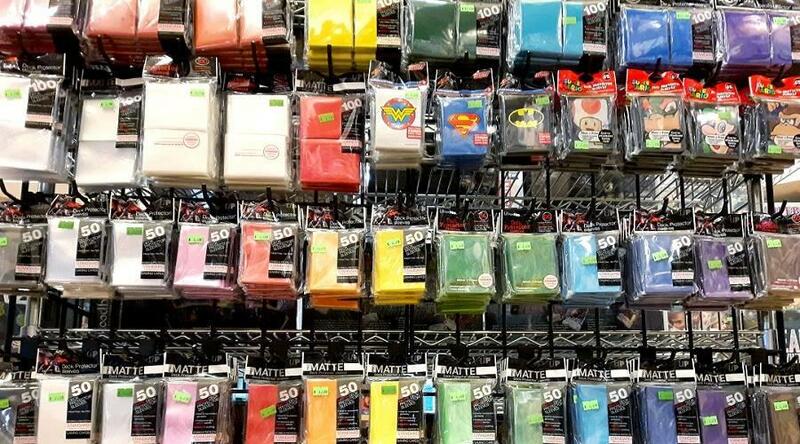 Taboo tends to be best for ages 12 and up, but that’s mostly because of the number of pop culture references - just remove those cards for younger players. It’s great for 4-10 players. Remember the playground game Telephone, where a whispered phrase becomes weirder and weirder as it gets passed along a giggling chain of kids? Telestrations is what you get when you put your phrase to paper. 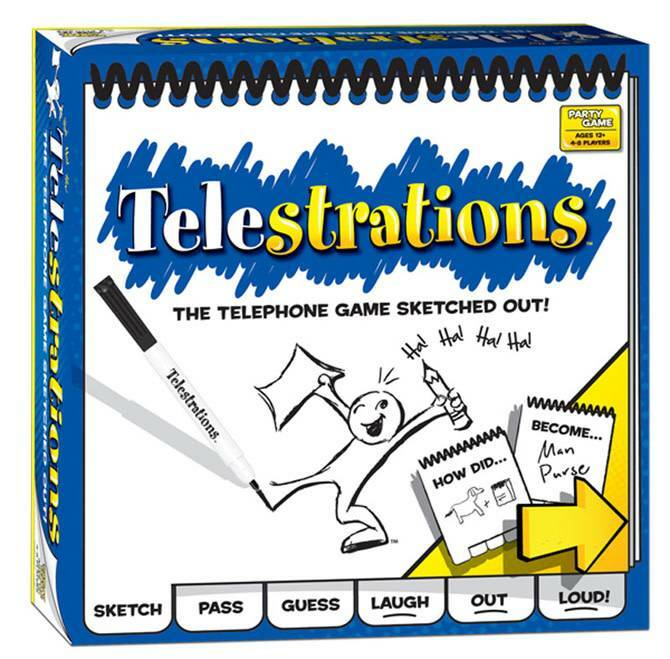 In Telestrations, the first player kicks things off by writing a phrase. The second player does their best to illustrate the phrase in a very limited amount of time. The third player must then describe Player 2’s masterpiece in writing - without looking at the original idea. Players continue to alternate between drawing and writing, and Player 1’s phrase devolves into weirdness. Telestrations is awesome for parties of all ages, as it’ll scale to your group’s level of maturity (or lack thereof). Try it out with 4-8 players, ages 8 (or even younger) and up! In this Spaghetti Western-themed game, players take the roles of good guys and bad guys, then start to eliminate their opponents - if they can figure out who they are! 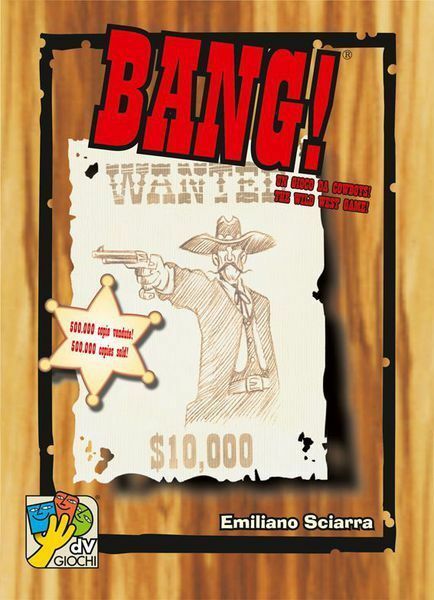 In Bang, only the Sheriff’s identity is known; other players could be fine, upstanding Deputies, scheming Outlaws, or lone wolf Renegades. Players collect guns, resources, and defensive cards, then have shootouts using the game’s infamous “Bang!” cards. Bang! is best for 4-7 players (6-7 is ideal), ages 8 and up. Codenames is the ultimate test of group communication - using as few words as possible. The game is played with two teams, each led by a spymaster. The spymasters are the only ones who know which of the 25 cards laid before them represent their team’s field agents, agents from the other team, innocent bystanders, or the deadly assassin. The spymasters give their teammates single-word clues to identify their own field agents before the other team does the same. The original Codenames, released in 2015, uses printed words to represent each field agent. Codenames: Pictures was released in 2016, and uses intricate illustrations instead. Both games are fantastic for 2-8 players. 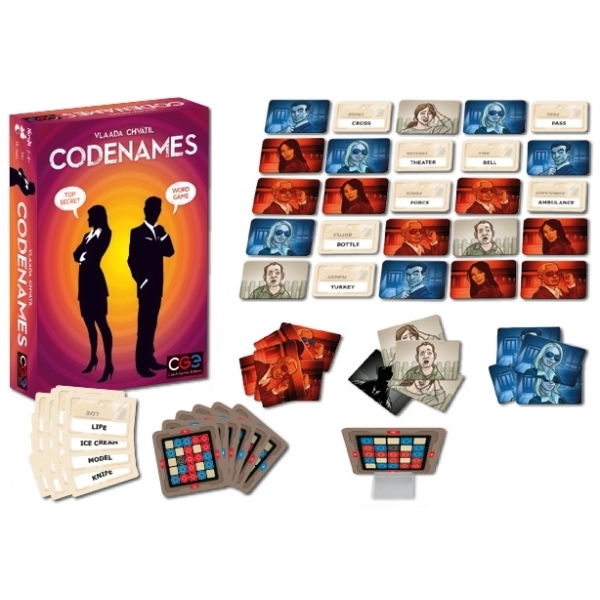 Codenames is great for ages 10 and up, while Codenames: Pictures can be played with ages 8 and up. Sushi Go Party! pits players against each other in a head-to-head battle to devise... the most adorable sushi meal you ever did see! Sushi Go Party! 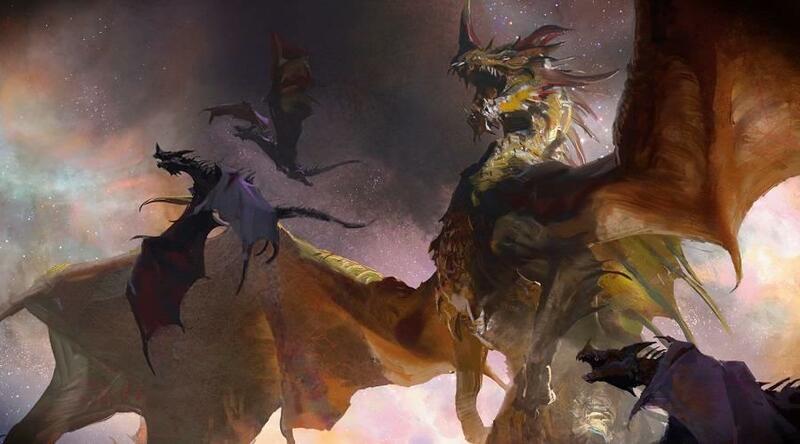 is a card drafting game. 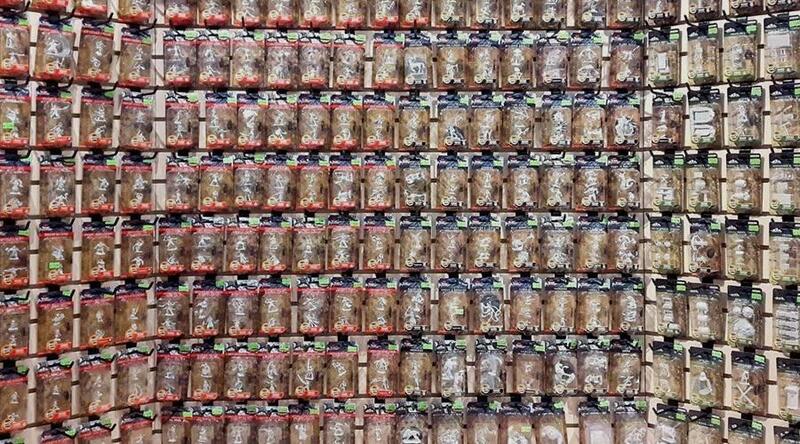 Each player begins with a hand of cards. They play one card, then pass the rest of the hand to the player on their left. The hands travel around and around as each player assembles their meal, earning points for different combinations of nigiri, onigiri, maki, edamame, and more. The Sushi Go Party! pack gives players more sushi options than the original Sushi Go!, and accommodates more players, up to 8. 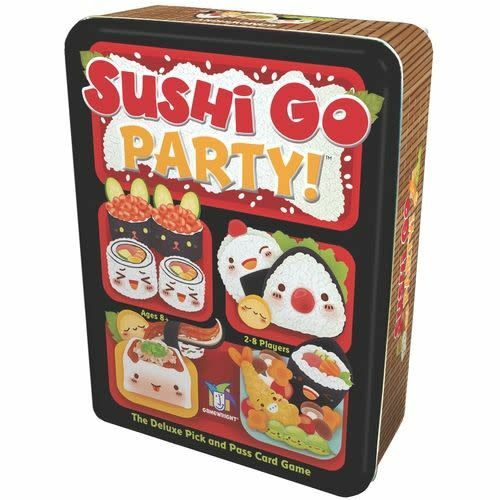 Completely family-friendly, Sushi Go Party! is great for ages 8 and up. 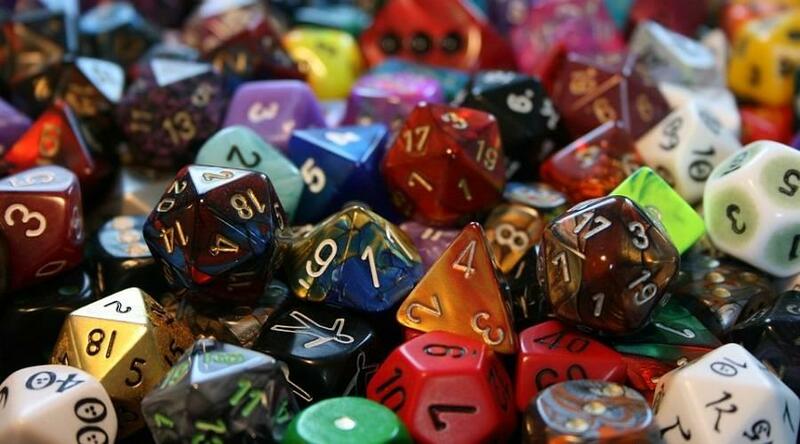 In Concept, you try to convey a, well, concept to other players without using words. 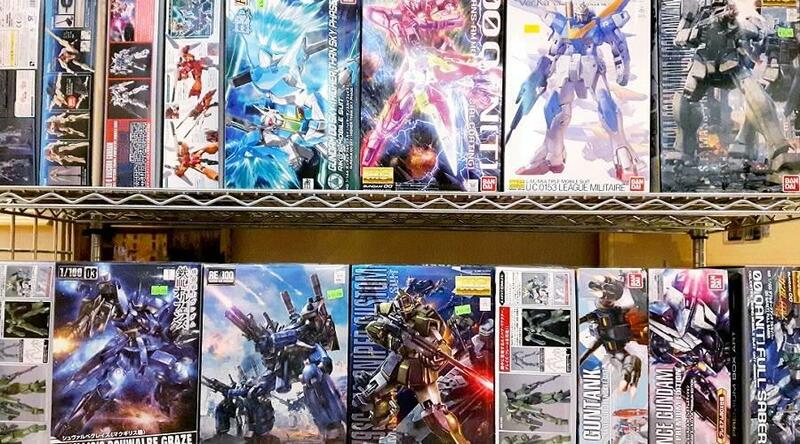 Instead, you place pawns on different symbols on the game board and hope the other players catch your brainwave. 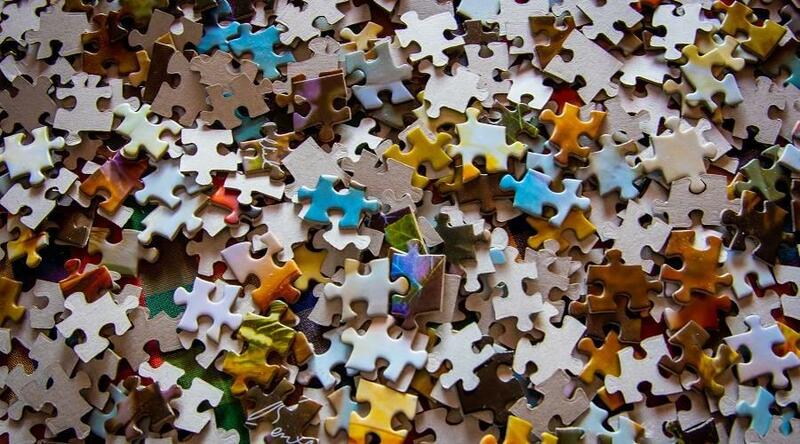 To help the other players guess “bumblebee,” for example, you might place pawns on the symbols for small, flying, animal, yellow, and black… and hope you’ve gotten the message across. 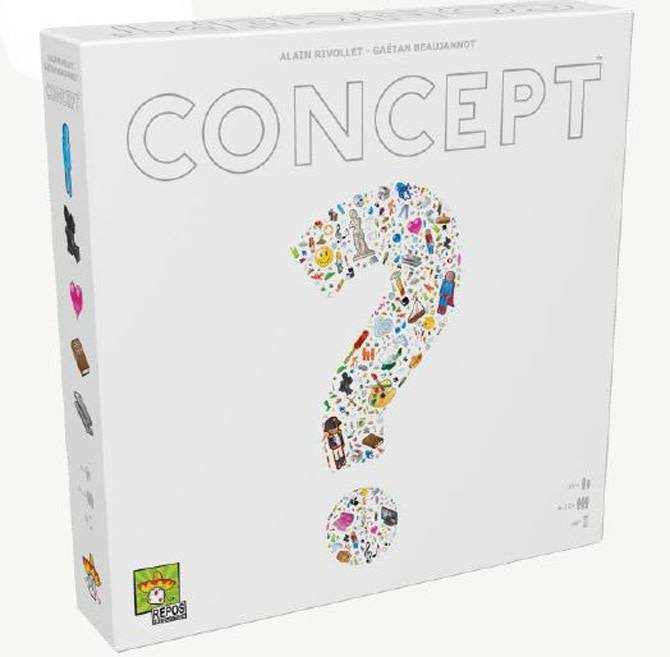 Concept comes with easy, medium, and hard concepts, so it’s great for groups of 4-12 players, ages 10 and up. It’s also a great choice for English language learners!